Senses must be tingling at Sony HQ. 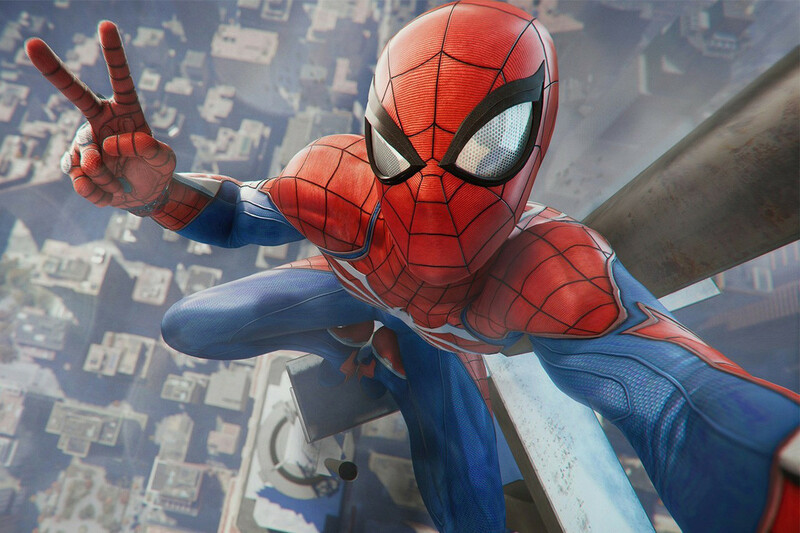 Marvel’s Spider-Man is officially the fastest-selling, first-party PlayStation title ever. The game launched earlier this month on September 7 and sold more than 3.3 million copies in the first three days alone. WOWEEEEE. This is an estimated sales value of $198 million USD, which is more than what the Spider-Man: Homecoming film made in its first weekend ($117 million USD). The previous holder of the fastest-selling PlayStation 4 exclusive was God of War which sold more than 3.1 million copies in its first three days back in April this year. Before that, Uncharted 4: A Thief’s End reeled in 2.7 million copies in the first week. I’m still yet to play it, but it’s gotta be good with those figures. BRB, I’m heading to GameStop. In related news, you can use Mega Man’s Mega Buster in Devil May Cry 5.